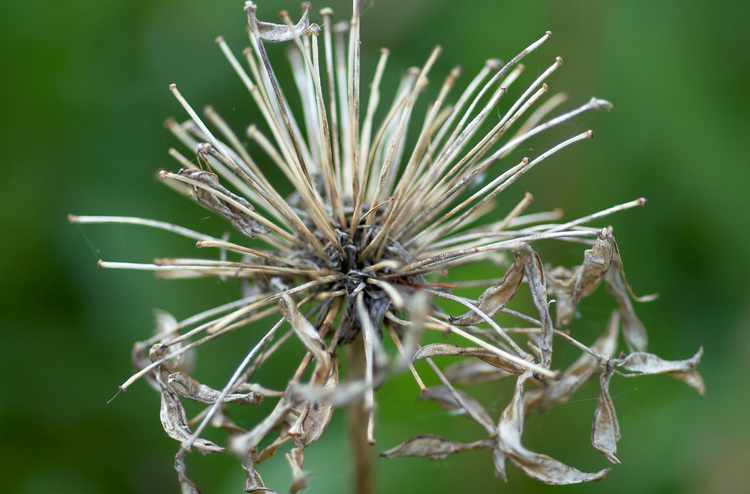 With this year's Agapanthus flowers already going to seed, we've still got quite a few of last year's seed-heads still around. Good one ! Was it postprocessed ? n3on: Thanks. No post-processing, not even any curves. Actually a small amount of unsharp mask, to make up for the fact that I upload the files at full resolution, the resample them to my current presentation size (750 pixels wide at the moment).